Is it Dark, Windy, Raining or Snowing? 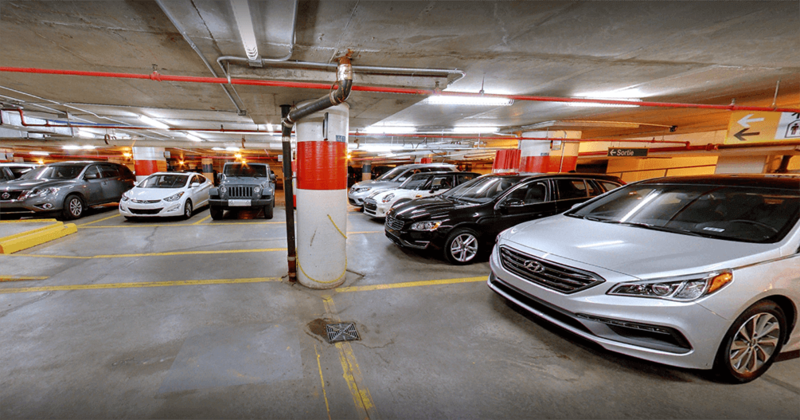 Nothing beats picking up your rental car indoors. All Globe branches offer you the best experience regardless of the weather conditions. Your vehicle will be ready and clean for you to inspect and drive off with no fuss, no rain, no ice scraping, no snow shoveling, no defrost and no shivering! Canadian weather is unpredictable, but we always are – giving you the best service possible every time. 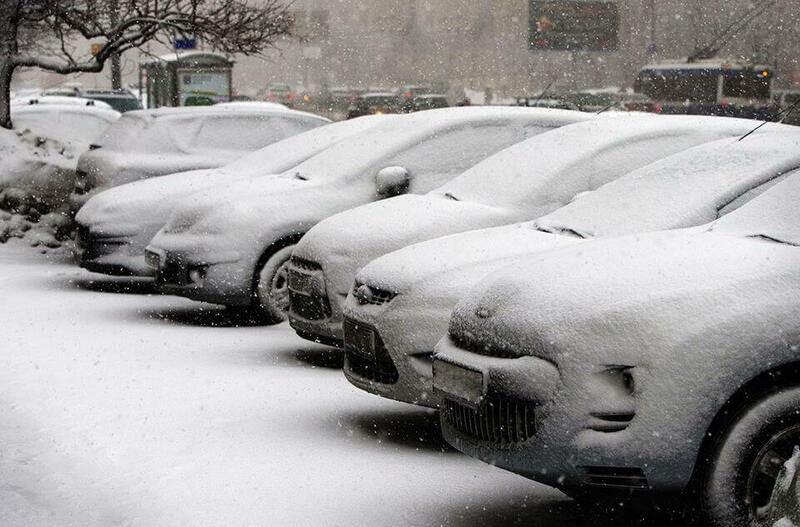 Be sure to get more information on winter car rentals with Globe and see how we are ready regardless of the weather.